Fluent Chimneys are a provider of chimney sweeping, stoves and much more throughout Buckinghamshire and the surrounding areas. 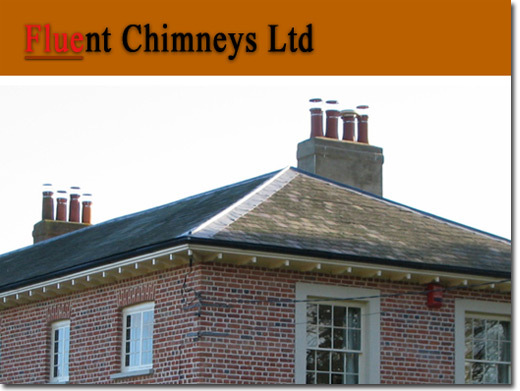 UK (Buckinghamshire) based company providing chimney-related products and services. Website includes details of services/products provided, photo gallery, full company contact details.